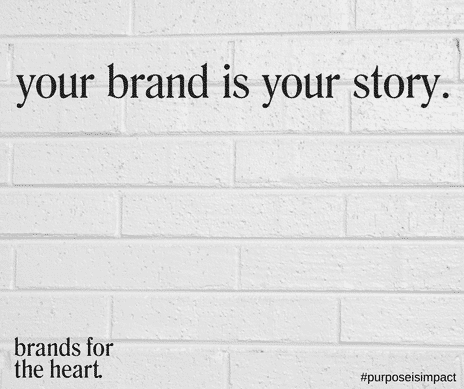 My clients often say something like this when we’re in the branding process. … if we ALL dug deep and did the work to heal ourselves. … if we were all masterful at no longer living in our fear, doubt and grief. … how powerful and impactful we’d be without those chains holding us back from our greatness. I truly believe that if we want to help others, we must first learn to really help ourselves. So instead of focusing on helping others, what if all you did was help yourself? What if you got selfish about your legacy? What if your impact was what would truly heal you? Those are the parts of you that hold the keys to the living the legacy of your life. Those are the parts of you that WILL CHANGE THE WORLD. “Finding” your legacy isn’t difficult, the only thing difficult about it is the fear, grief, doubt and shame holding you away from it. You already know what it is, you just don’t believe it, feel worthy of it, feel brave enough to BE THAT MAGNIFICENT. In other words, your ego doesn’t want you to know what your legacy is, because if you got that CLEAR, your ego would be threatened. It might even die. It might have to learn to be a servant to your highest self (instead of being the one running the show). So, if you want to change the world, know yourself. Accept your story just as it is, because your struggles are your greatest gift. 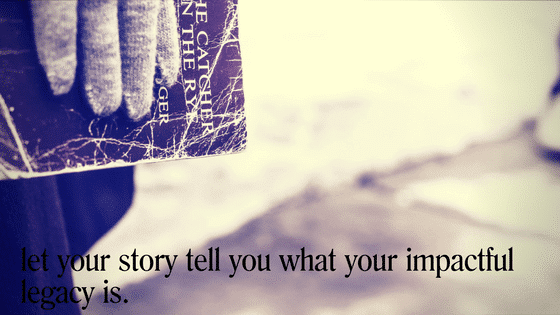 So, let your story TELL YOU what your legacy is. All you have to do to be impactful in the world, is to BE YOU!